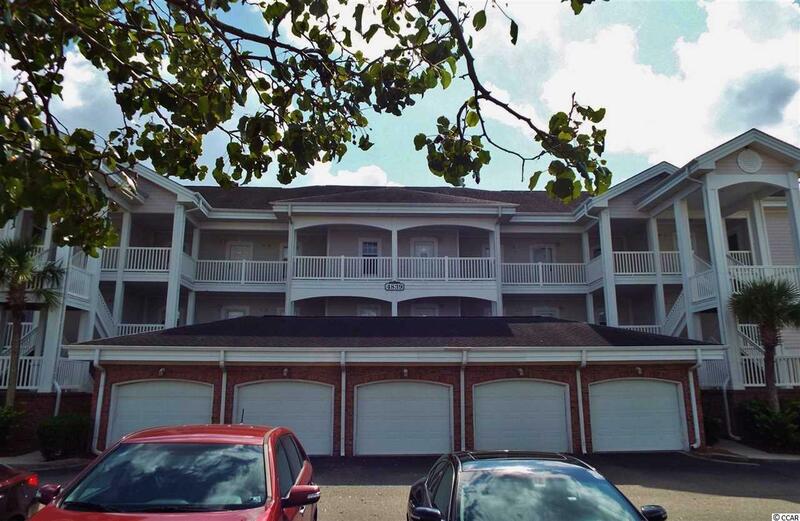 The golf course and lake views are spectacular from this beautiful first floor end unit condo located in the popular Magnolia North community! 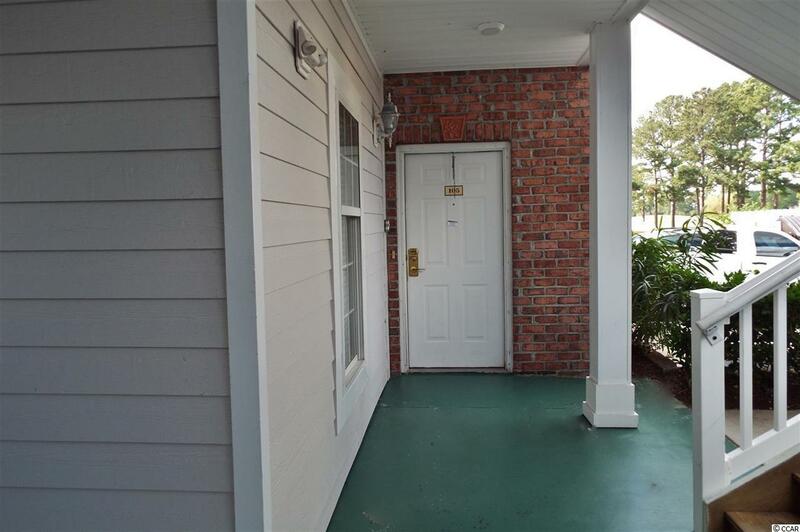 This spacious 2 bedroom 2 bath unit has just been updated with new flooring, new TVs and new furniture and features crown molding and chair rail throughout the living areas and tile floors in the foyer, kitchen and baths. 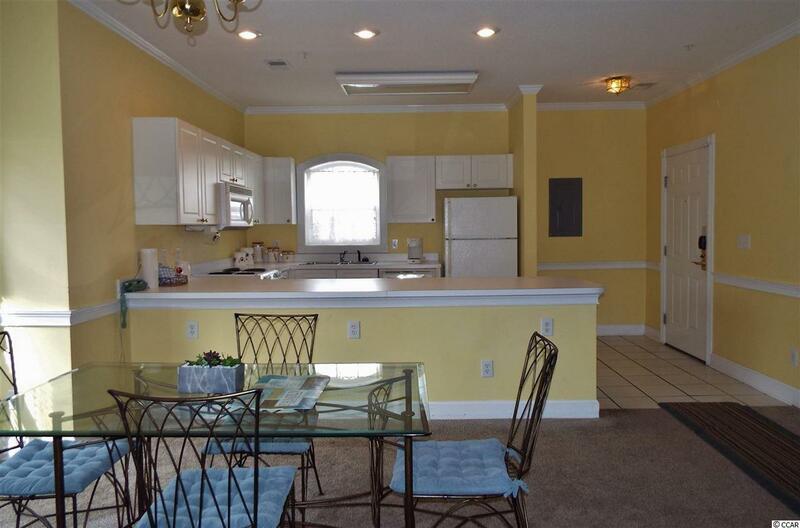 Wonderful open floor plan includes an expansive living room with ceiling fan and direct access to the patio , a large dining area and a fabulous fully equipped kitchen with breakfast bar and abundant cabinet and counter space so meal preparation is a breeze. The master suite features crown molding, a large walk in closet, ceiling fan and bath with vanity and tub/shower. The second bath has a vanity as well and the unit also has a washer and dryer plus plenty of closet space and an attached outdoor storage unit. The large patio overlooking the golf course and lake is the perfect spot for your morning coffee or to relax at the end of the day. 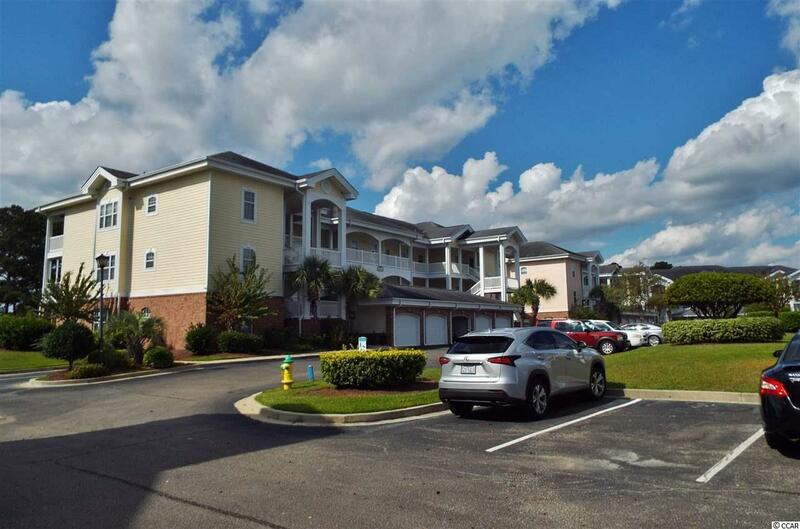 Magnolia North offers several pools, walking & biking trails, outdoor BBQ options, 2 golf courses, a driving range and is located only a mile from mile ocean and just minutes to shopping, dining, entertainment and all that the Grand Strand has to offer! Whether you are searching for a primary residence, dream beach getaway or an investment property, this is a must see! Don't miss this fantastic opportunity!